It’s hard to keep on top of your protein intake when you exercise regularly; protein is an important part of recovery and muscle development, as well as preventing muscle loss when you’re dieting. Supermarket meat products are often expensive or pumped full of water and salt, and bulk buying is usually seen more often at market butcher vans where meat is packaged in carrier bags – hardly the epitome of hygiene. But now there’s MuscleFood. The online premium nutrition provider, stocking a variety of meat produce, protein powders, supplements and other foods such as protein bread, protein pasta and carton egg whites, are the answer to all of your quality protein worries. When I first heard about online meat ordering I was slightly concerned it would all be really cheap cuts and the “dregs” of what’s left after the big supermarkets had taken their share. But this is certainly not the case with MuscleFood. Sourced from reputable farms with high animal welfare standard , and entirely additive free – including no added water or salt, MuscleFood is definitely a responsible provider of meat. I tried a range of products, from chicken breasts to rump steaks, and each easily met, and in some cases exceeded, the standards I would usually expect from my usual middle-range supermarket purchases. I got 5 succulent, whole chicken breasts for this price, which I butterflied, giving me 10 portions. I usually buy these packs from my local supermarket and get 6 chicken breast fillets in total, smaller than a whole breast, but slightly bigger than a butterflied breast. 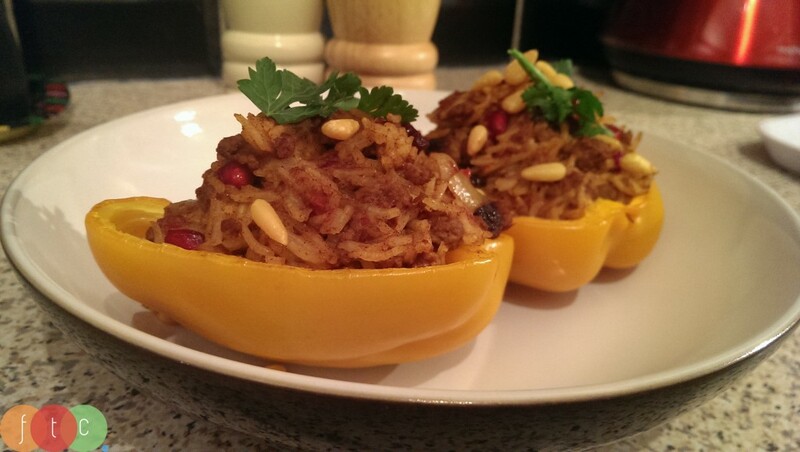 This mince, cooked up with some rice and stuffed into peppers, gave 4 servings at 75p per 100g serving – for lean, quality British meat. Supermarket price – £4.50 for 500g… not British. At 90p per 100 grams for a lean, but non-British meat. A bigger pack, but the per 100g price speaks for itself. The only British beef mince I can find in my local supermarket isn’t lean, and the lean meat only says “packaged in Britain”. 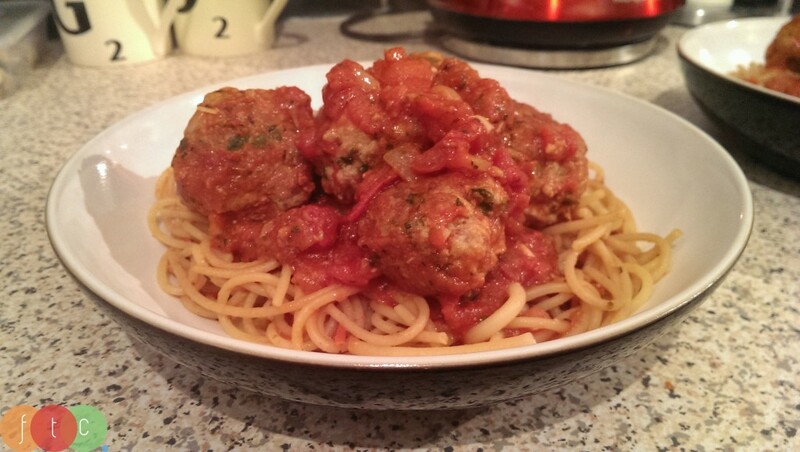 Mixed up with breadcrumbs, herbs and an egg, this mince made a delicious meatball meal. Priced at 87p per 100g serving for quality thigh mince. Supermarket price – £2.99 for 500g. The supermarket website states the ingredients to be 100% Turkey thigh mince, leading me to believe this is no lower in quality than MuscleFood’s offering, and this time beats the price at just under 60p per 100g serving. Grass-fed cows tend to be leaner than their corn-fed counterparts, not only that but living conditions tend to be better, without feeding houses the cows are free to roam chomping on grass. The steaks were of a decent size, and though one had slightly more fat than the other, they were tasty. At £2.25 per 100g serving these were good value. Supermarket price – the closest I can find to “grass-fed” is “Organic”, though even this can be corn-fed. The price is £6.34 for 334g, or £1.89 per 100g. If you’re happy with a smaller steak (162g for the supermarket serving is around 5.7 oz, whereas the MuscleFood steaks are between 6-7 oz) then the supermarket steaks are cheaper. But if you’re after grass-fed beef, you’ll have to look further than your supermarket aisles I’m afraid. These were very nice indeed, and I’m so glad I tried them. At just £1 per steak burger these are very good value and a real treat to try something different. Supermarket price – as far as I am aware, these are not available in your average supermarket. If you want to try exotic meats, supermarkets are not the place to look. Each individual item is vacuum packed, using a special technique called Gas Flushing. This can result in a slight sulphuric smell, due to the gases used in packaging, but it quickly disappears as you cook. Not only does this way of packing the meat help preserve its “shelf-life”, it also means that you can squeeze more in your fridge/freezer! Mince, chicken breasts, burgers, etc. all usually come in a plastic box, often with double the space they need, but the vacuum packs you get from MuscleFood are much more compact, making bulk ordering a no-brainer. Browsing through the variety of meat on offer at MuscleFood there were a few that jumped out at me straight away… ostrich? Really? Yes!! Now I’d never tried ostrich before, and can honestly say it never even crossed my mind that I would, but as a red meat with all the properties of white, it was very tasty and extremely lean. I tried the ostrich “burgers”, which are actually steaks but conveniently sized to fit in a bun, and with enough to feed my and my fiancé for two meals arriving in my box I’m looking forward to round two! Also available in MuscleFood’s “Exotic Meat” section are horse, buffalo, tilapia and kangaroo. 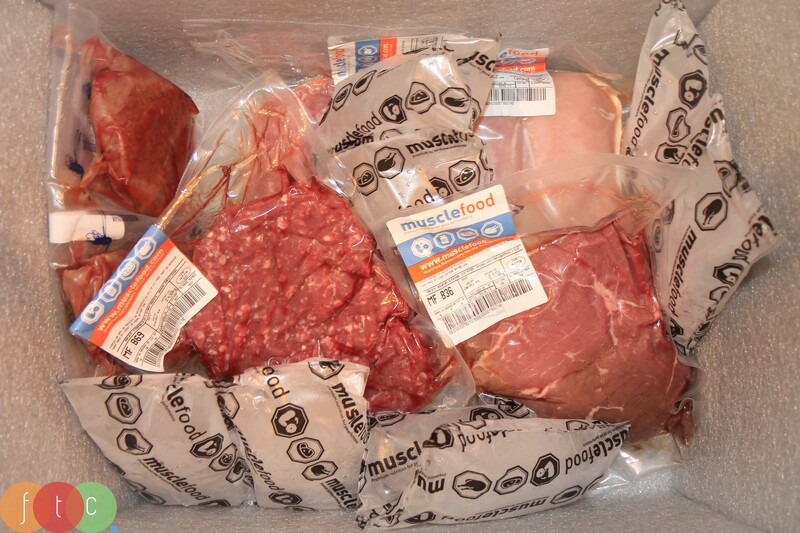 From order to delivery, MuscleFood couldn’t be better. The special packaging that orders are placed in means that food stays chilled within guideline temperatures (below 5 degrees) for up to 72 hours, but orders are aimed to be delivered within 24. MuscleFood also offer the flexibility that most of us require in this day and age, with the option to have your package delivered to a safe location, to your work, or at home. I had my order delivered to work; it arrived before lunchtime and I kept it in the boot of my car until I got home around 5:30pm and everything was still very nicely chilled. To browse MuscleFood’s Lean Meats, and more, you can use the following link: MuscleFood.com. *Disclosure. 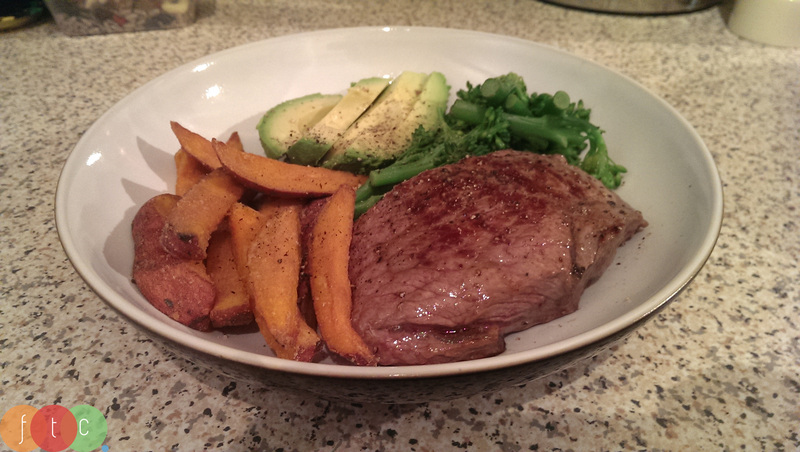 I am part of the MuscleFood affiliate programme. If you make a purchase through my affiliate link I will receive a small commission. This programme in no way impacts upon my review or recommendation of MuscleFood. To read my policy on affiliate links, please see my Disclosure page. I am really happy with the quality of the meat I get delivered. Chicken that actually holds a chicken flavor, bacon that grills, shallow fry’s and does not boil in strange injected salt water first. The meat I had delivered today was duplicated and charged. I contacted the company and they were amazing, They apologised about the technical error, suggested I keep the meat, credited my account of the extra funds and gave me £5 worth of loyalty points. All my support goes to this family run company, quality produce and exemplary customer service. 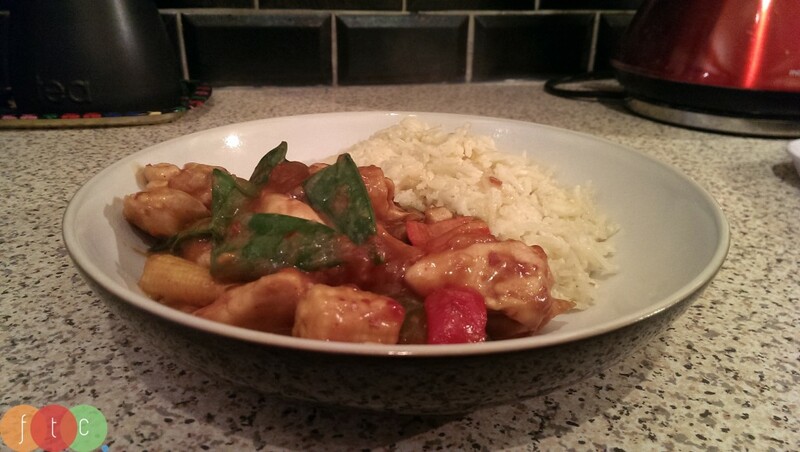 That’s such a great review Rebecca – awesome to hear how pleased you are with them! I need to make more effort to get my orders in on time as keep falling back on my supermarket delivery! 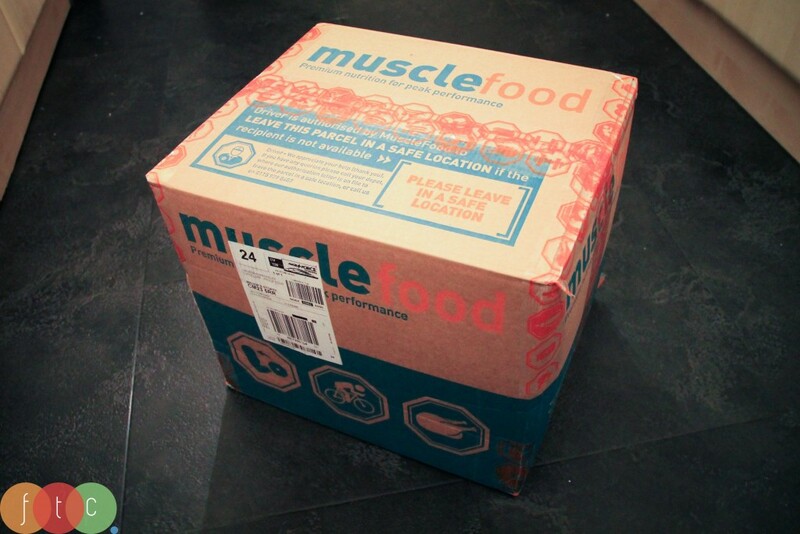 We’ve used musclefood at our premises for around a year now and have been happy with the delivery and quality of food. We have noticed some food is better than others. The head office is just across the road from us in Nottingham. However, the dispatch centres are located elsewhere. It’s a shame, because we could of just walked over the road to have our delivery. The food is great and is also value for money on certain products, especially when you’re using tons of promotion codes to get even more value. I guess it comes down to personal preference really. Me personally, i just do a huge weekly shop at Musclefood and Ocado. I have been doing this for a number of months and it’s saved me money. I think their service is great and continue to use it every month as the quality is fantastic and consistent. Thanks for the food inspiration. 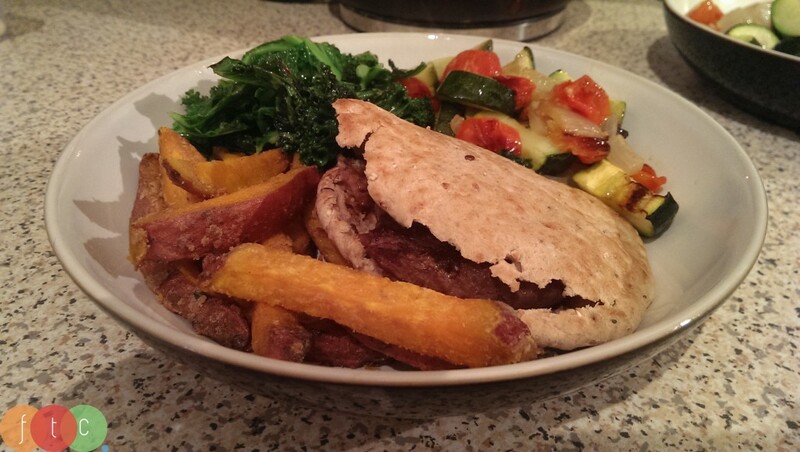 Haha, now I’ve got food envy that your MuscleFood order has just arrived! It is a great service isn’t it? I need to place another order – I just wish I had a bigger freezer to keep it all in!